Our nine barrel streamer cannon is perfect for adding a stunning effect to any event or performance. This nine barrel streamer is capable of shooting off effects all at once, one by one, or even in a specific order. 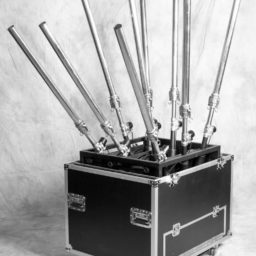 The nine barrel streamer has a built-in road case set-up making it easy to move and place effects throughout your venue of choice. Single streamer cannons are also available upon request. Everyone loves a great celebration, why not take it to the next level? Explore the rest of our lighting, air sculpture, and special effects collections to mix and match and create your most unique event experience yet. 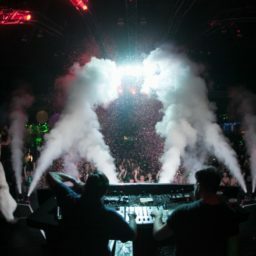 There's no better way to add excitement, emotion, and engagement to a performance or your event than with giant billowing streams of CO2 flying out into space. These CO2 jets can be placed nearly anywhere and come in small and large for a variety of effects when mixed together throughout a space. These CO2 jets can be controlled remotely via a DMX controller. Our continuous flow confetti blower is capable of taking over large venues and launching over 1 lb of confetti per second at heights starting at 75+ feet. The confetti blower can launch all types of confetti, streamers, and corkscrews without any congestion. 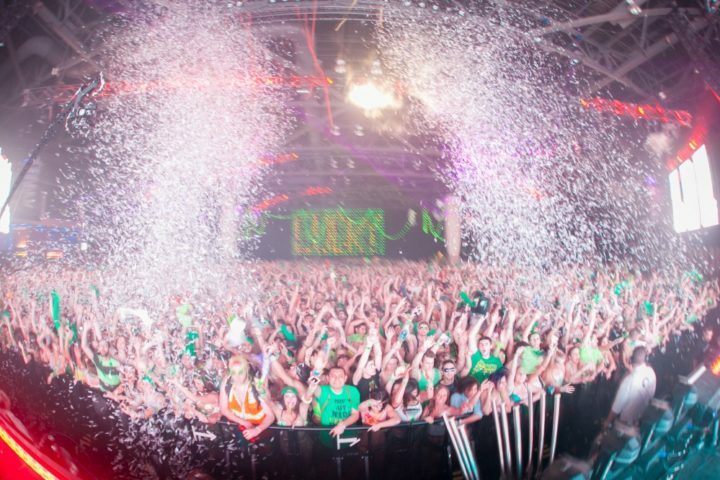 These confetti blowers can be controlled remotely via a DMX controller.